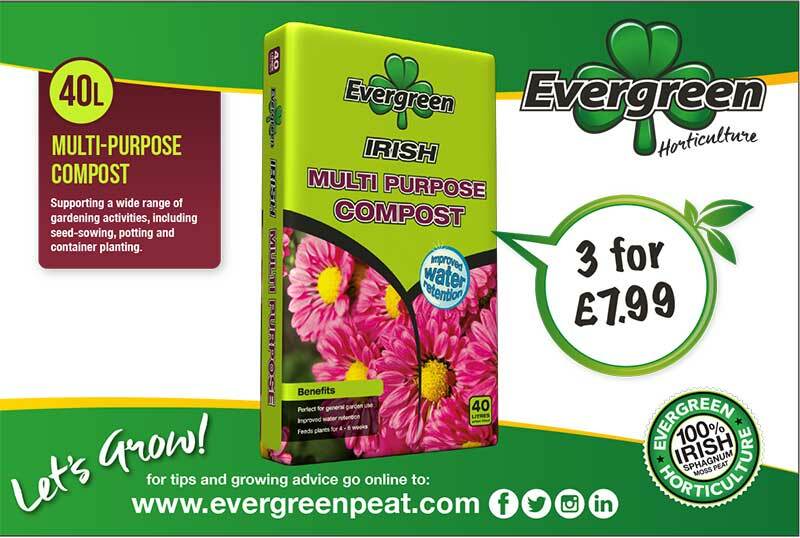 Marketing - Evergreen Peat | UK's leading manufacturers of horticultural peat and compost products, quality continues to be pinnacle to the Evergreen ethos. We are committed to supporting our customers through a wide range of tailored marketing activities including our *FREE* POS material (Correx Boards & PVC Banner), supplied with every order. We also have expert Designers on hand to create bespoke POS and Own Label visuals ensuring the most effective marketing solutions to suit your individual needs. To support our customers own independent marketing materials, we can transfer bag image files in a variety of formats. 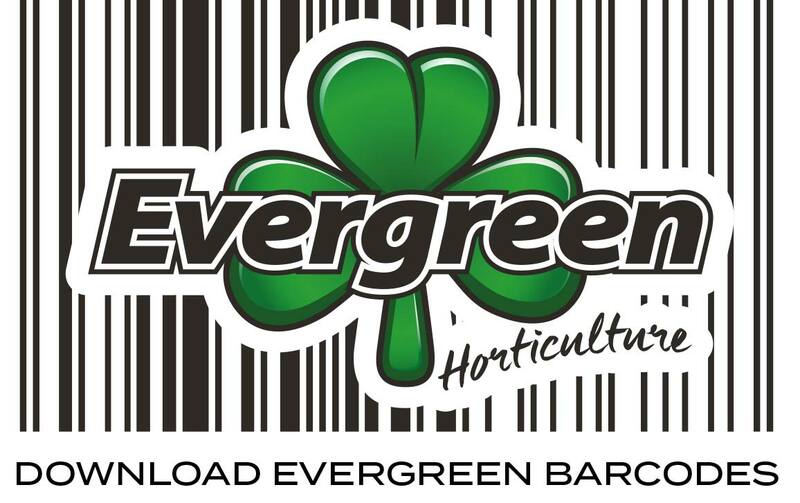 To request these files please contact the office on +44 (0) 28 87740950 or email: sales@evergreenpeat.com We have also provided via the links below, barcode PDF printable A4 sheets for our entire range of growing media products. 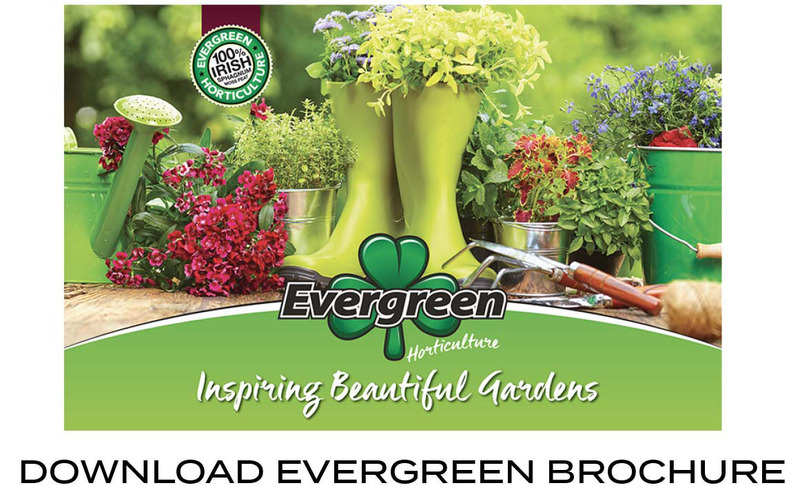 We remain committed to supporting our customers through our website and social media platforms, sharing in-store promotional activities, events and news. 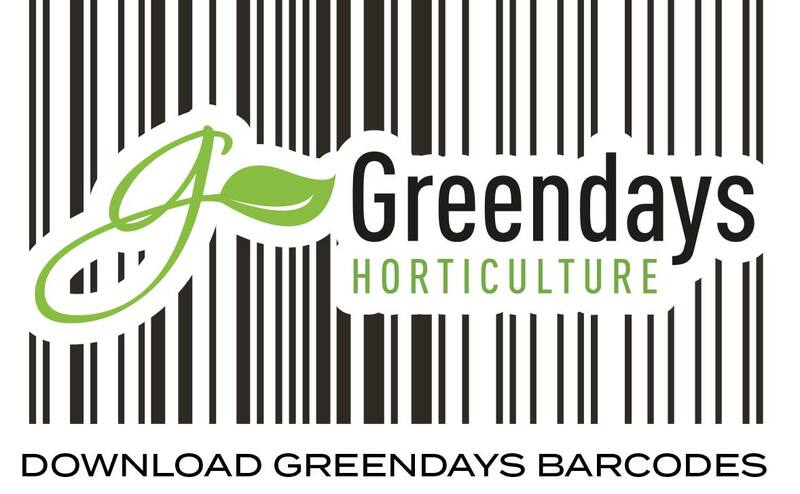 Make sure to join our mailing list to remain up-to-date with all the latest news and fantastic seasonal offers.